Members of Wilco, REM, Yo La Tengo & more playing Big Star tribute in L.A.
As happens from time to time, a huge tribute to the legendary Big Star has been announced in LA with members of Wilco, Yo La Tengo, REM and many more. 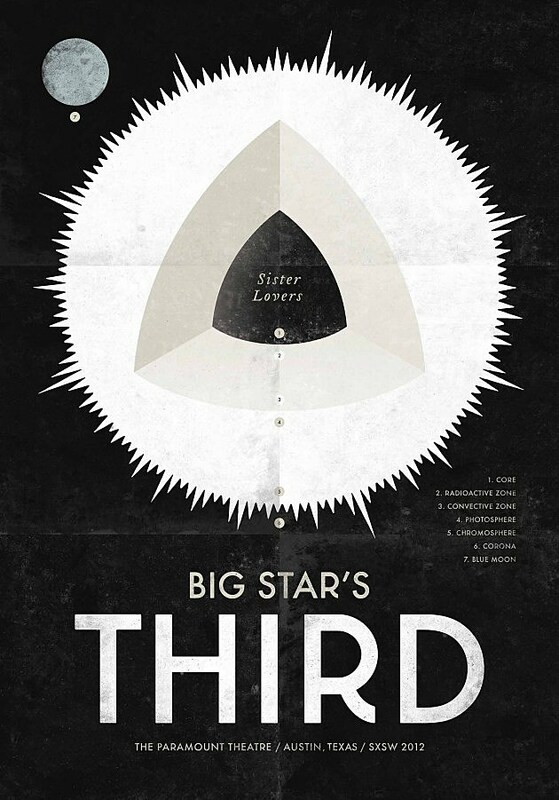 On April 27 at The Alex Theatre in Glendale, Jeff Tweedy, Pat Sansone, Ira Kaplan, Mike Mills, Jessica Pratt, Robyn Hitchcock and more will join Jody Stephens of Big Star and an orchestra conducted by original arranger Carl Marsh to perform the entirety of their classic album Third/Sister Lovers. Tickets are on sale now. The show is being recorded for a live movie that’ll feature clips from several of these Third performances. Listen to the album and check out the full lineup of talent below.